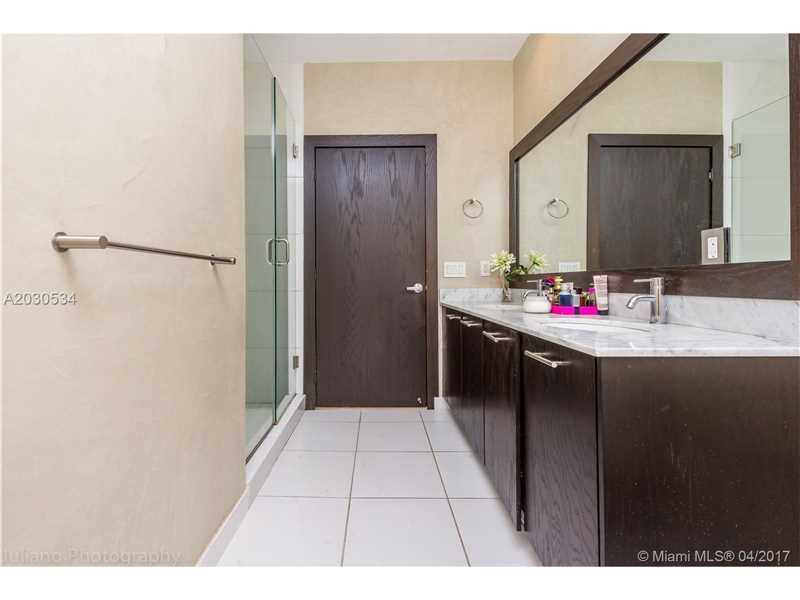 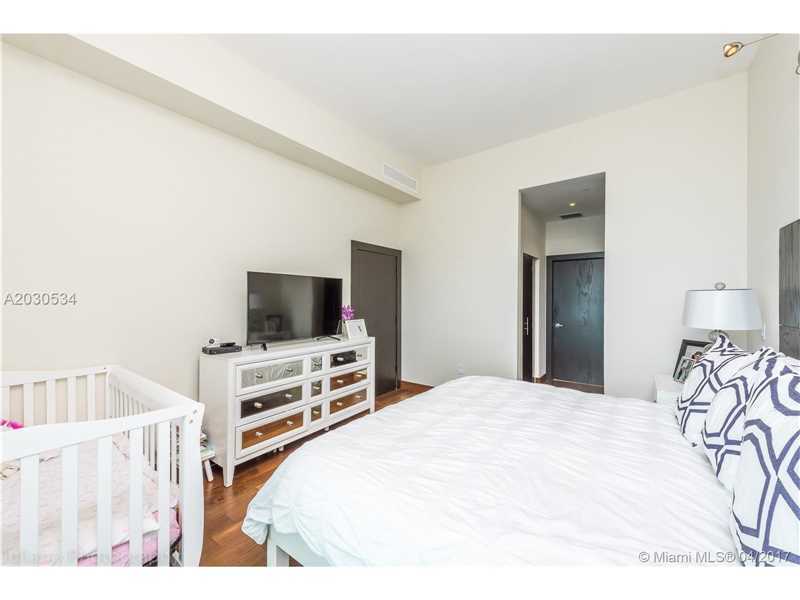 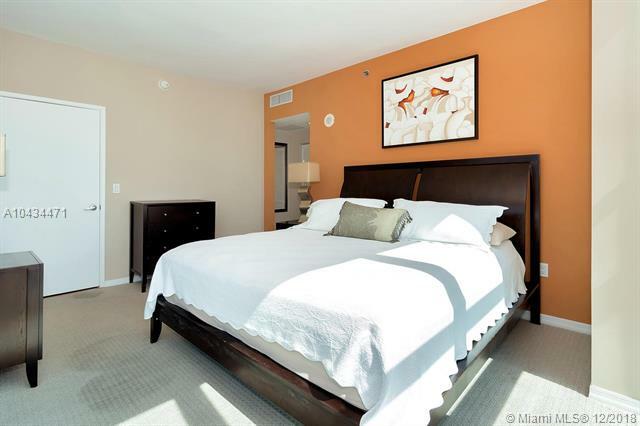 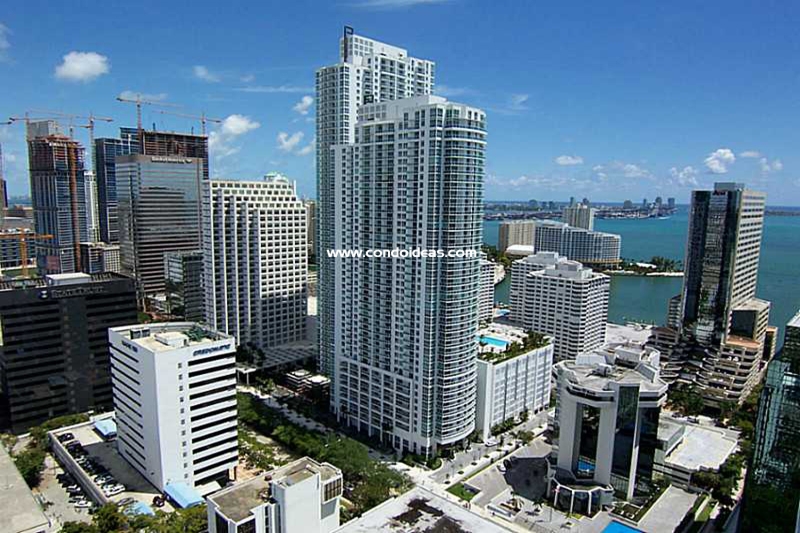 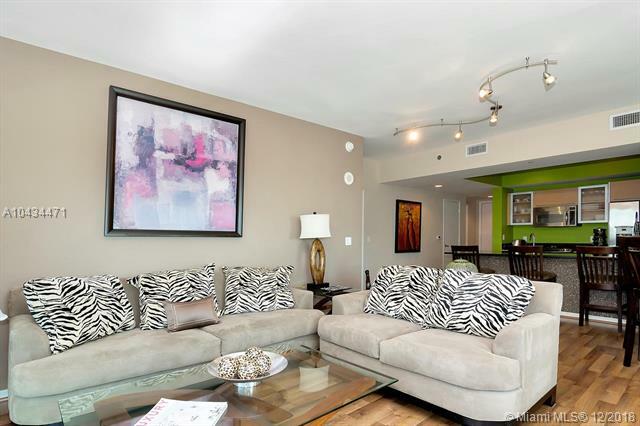 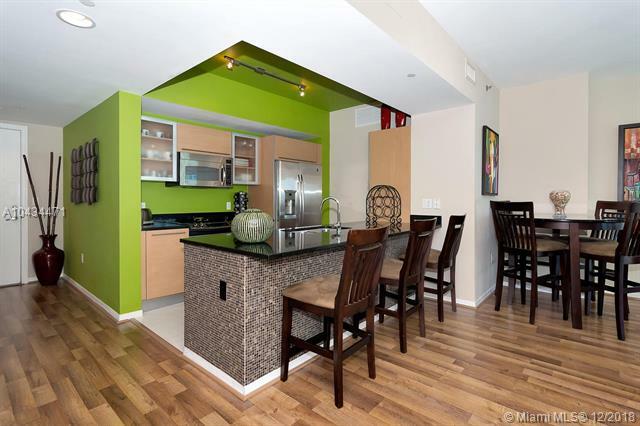 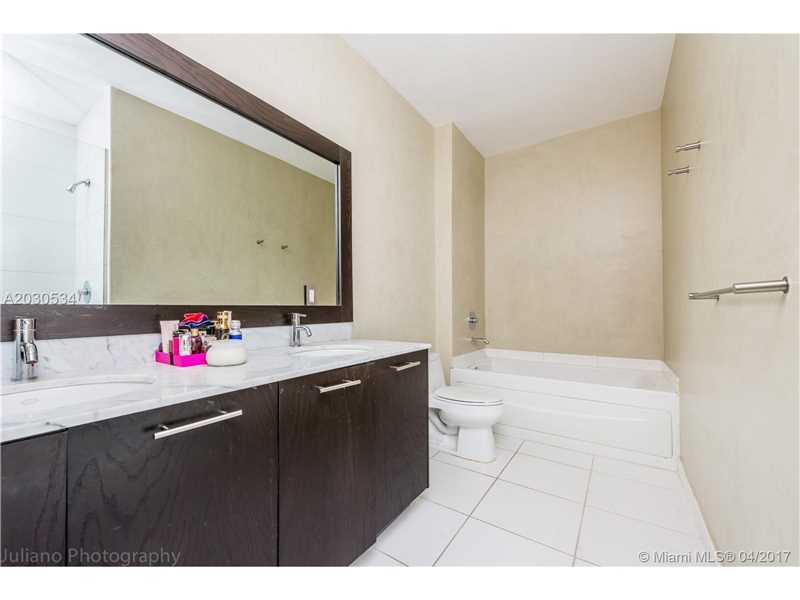 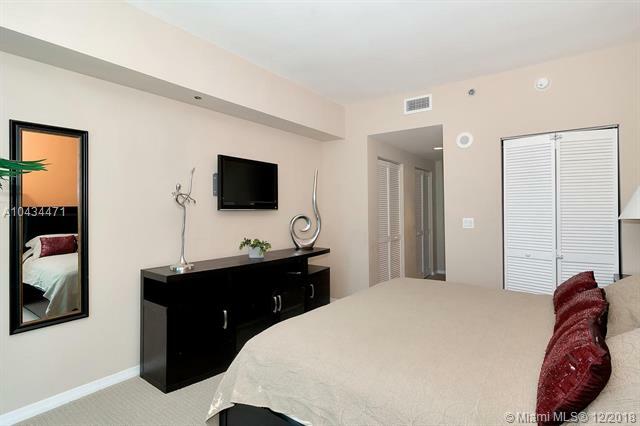 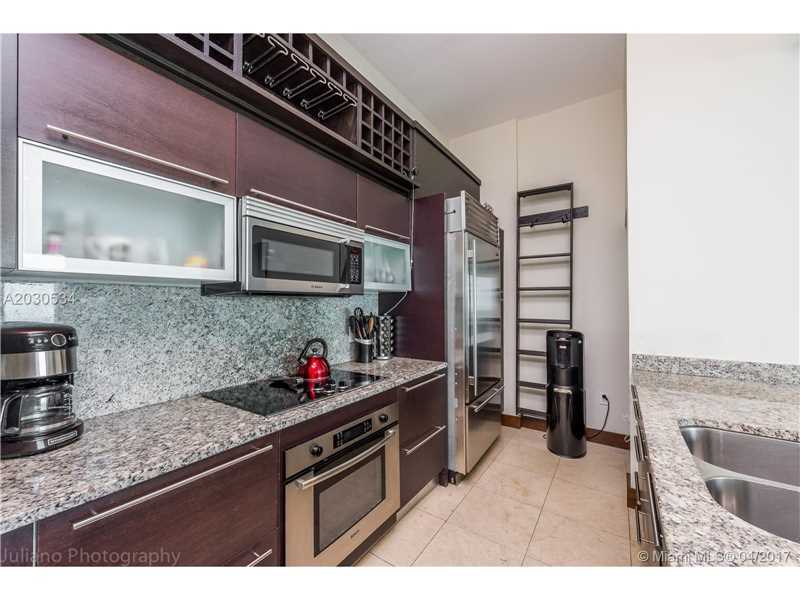 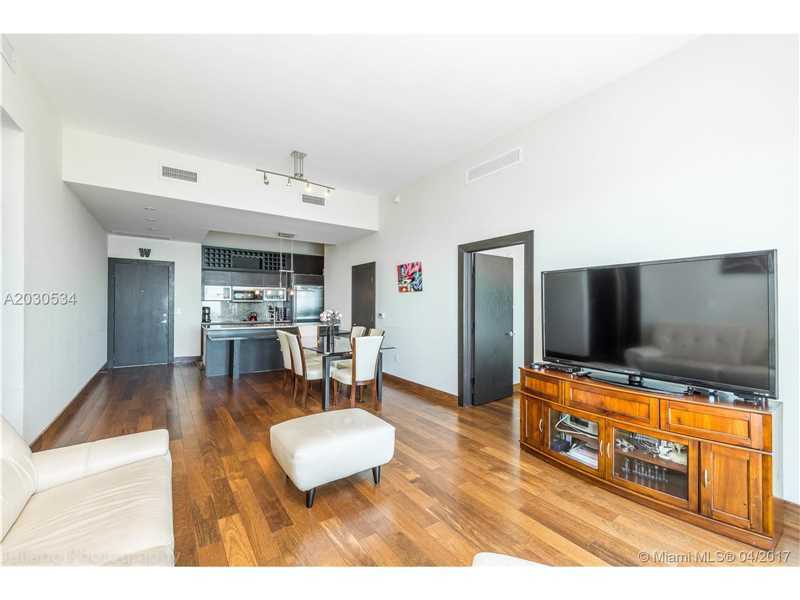 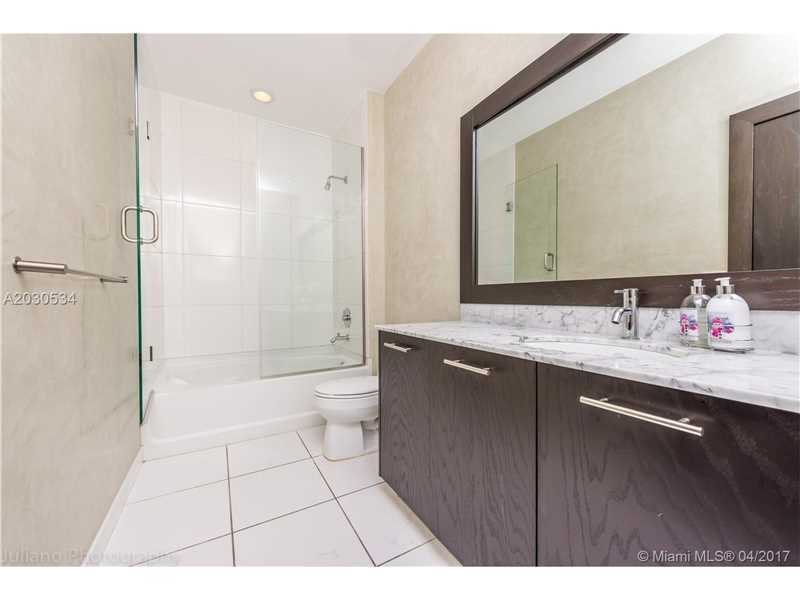 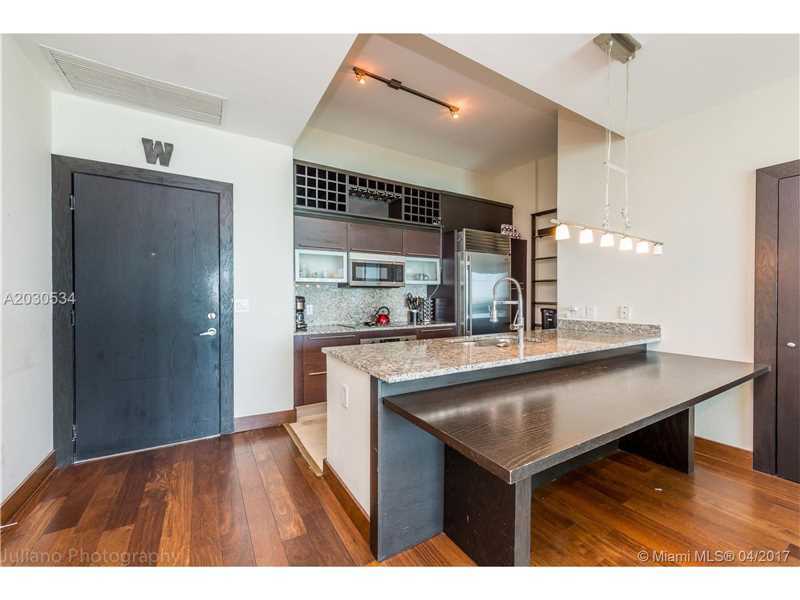 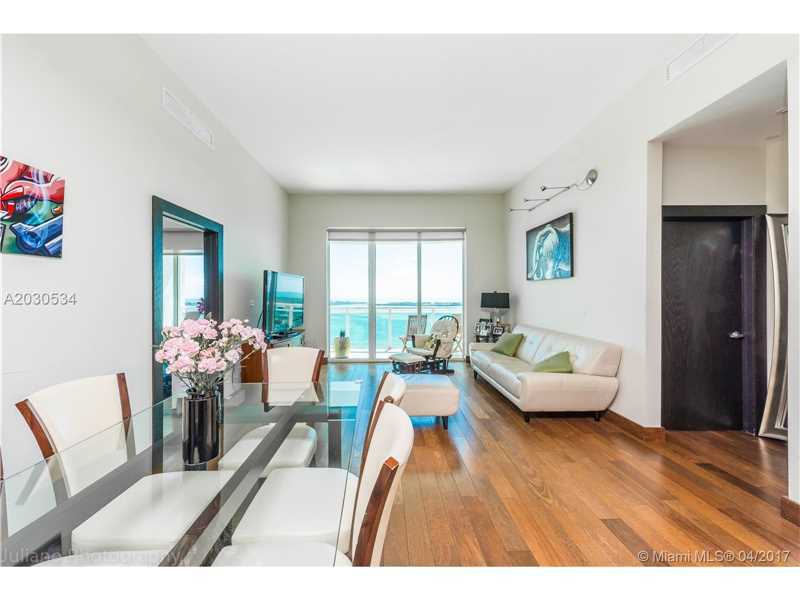 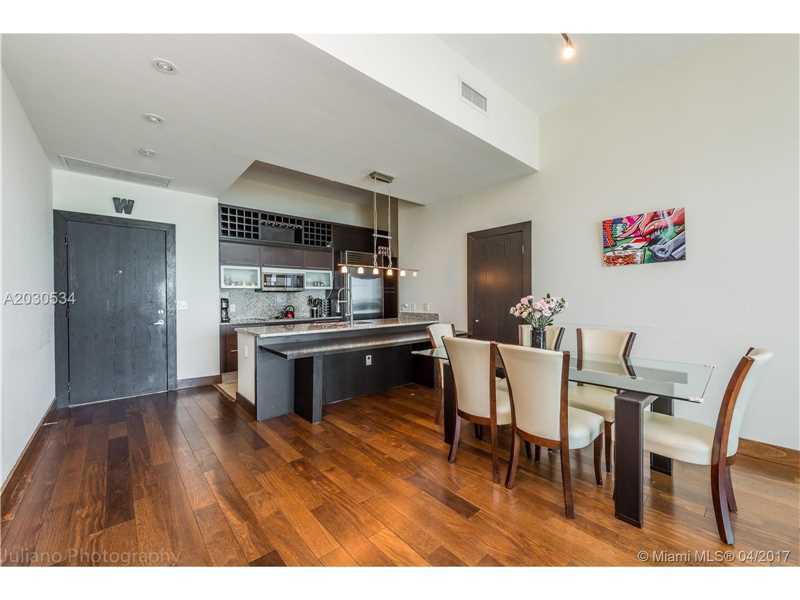 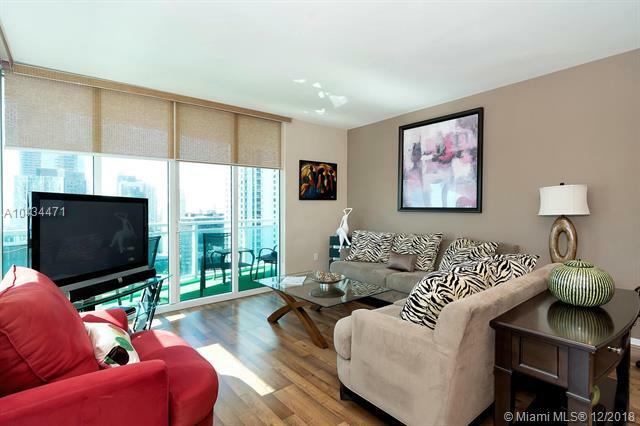 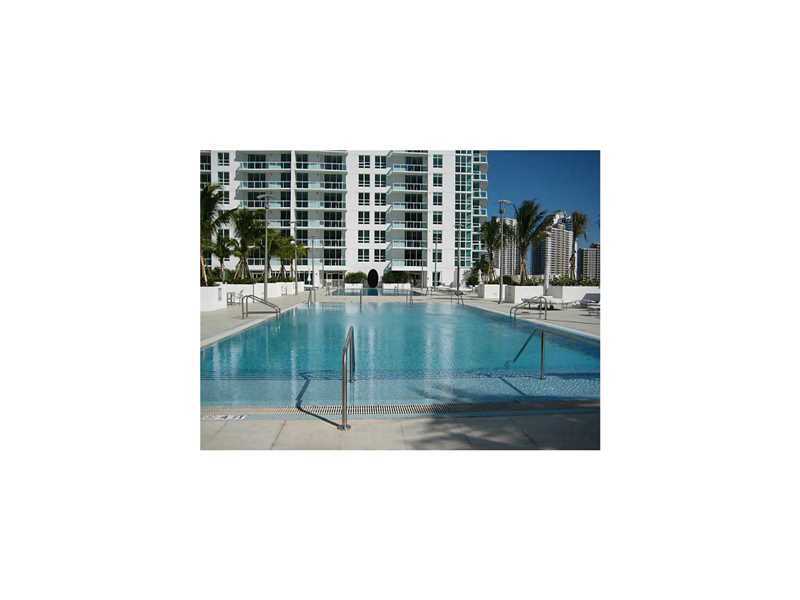 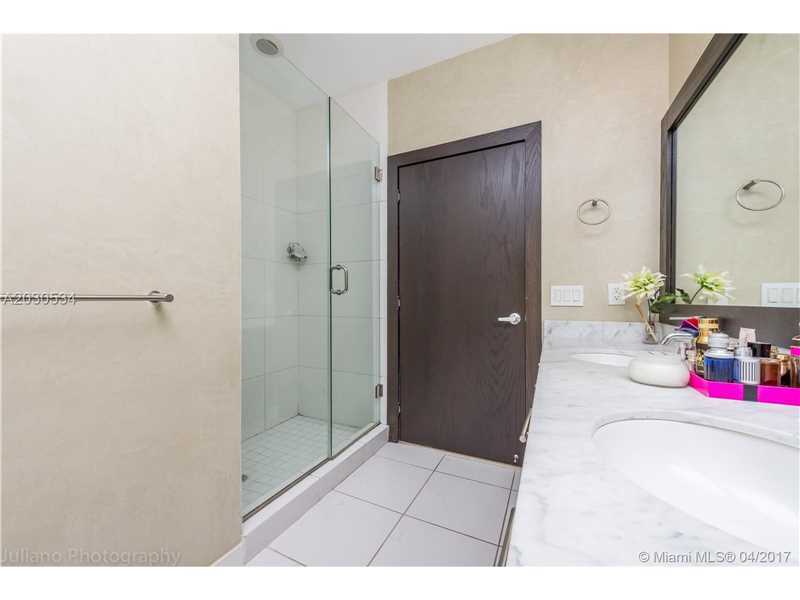 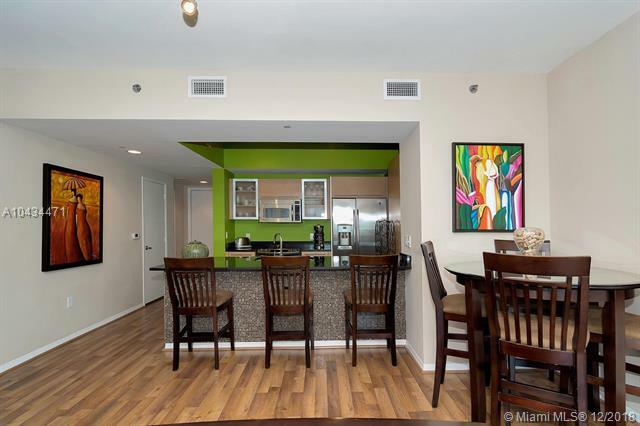 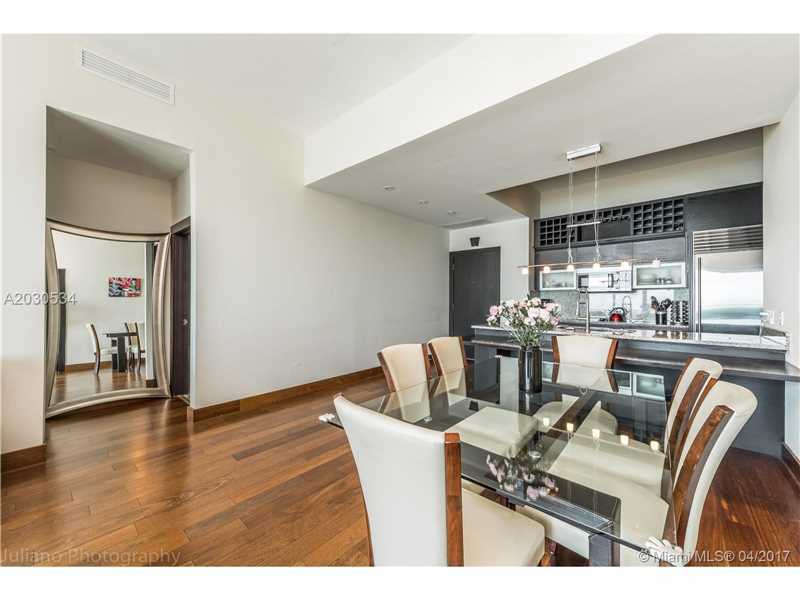 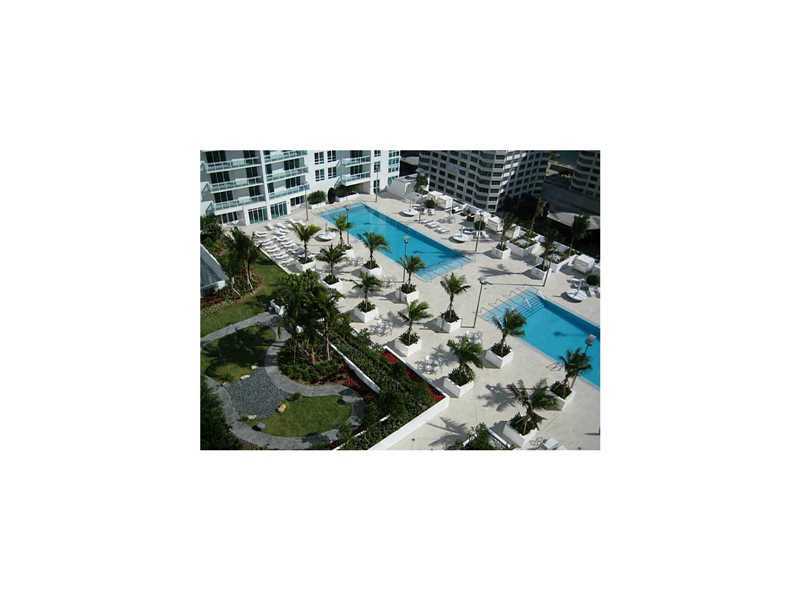 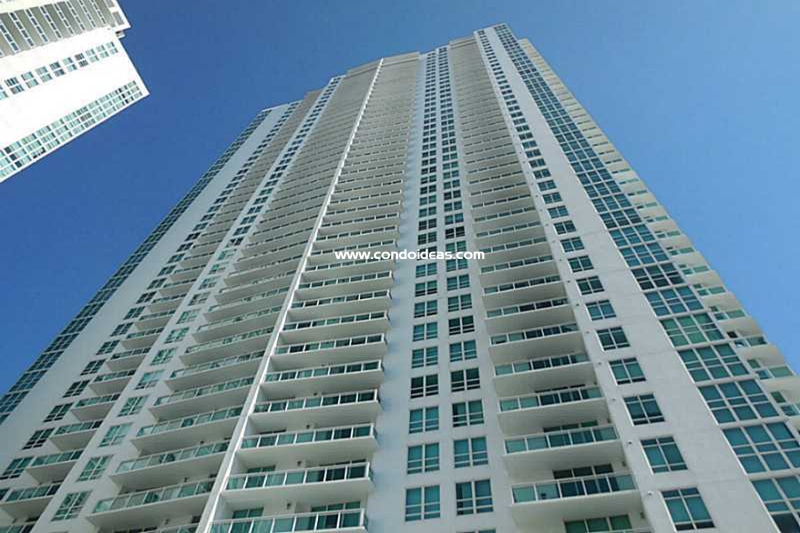 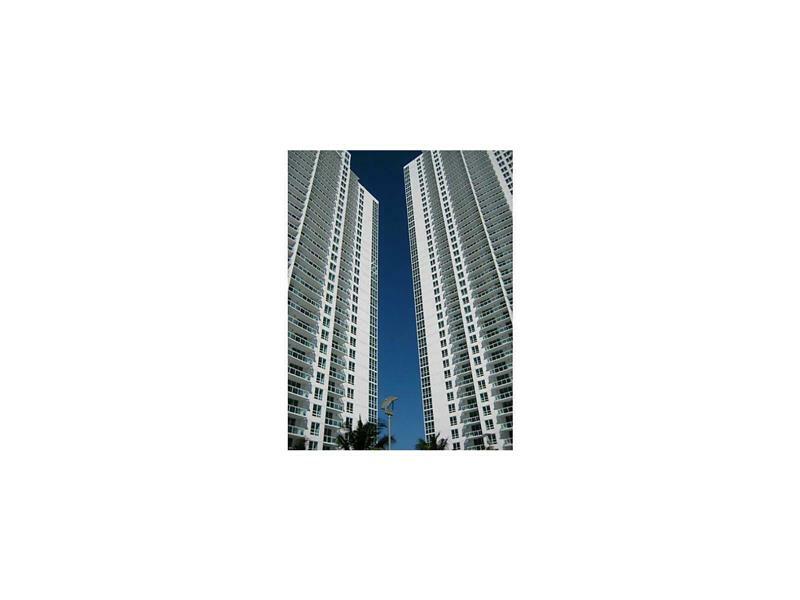 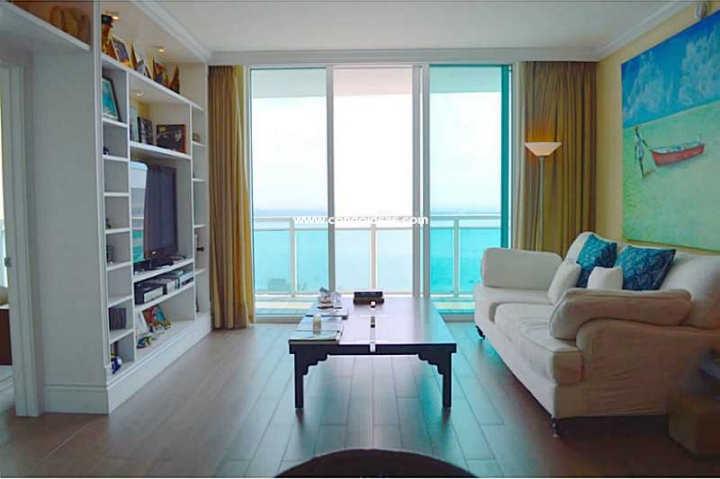 Plaza Condo - Stunning new luxury condo in Miami FL. 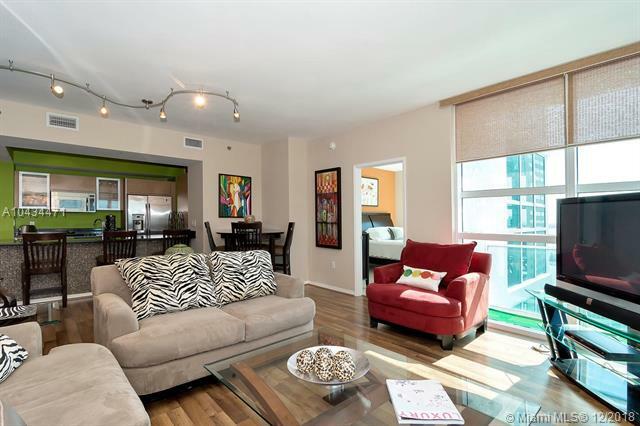 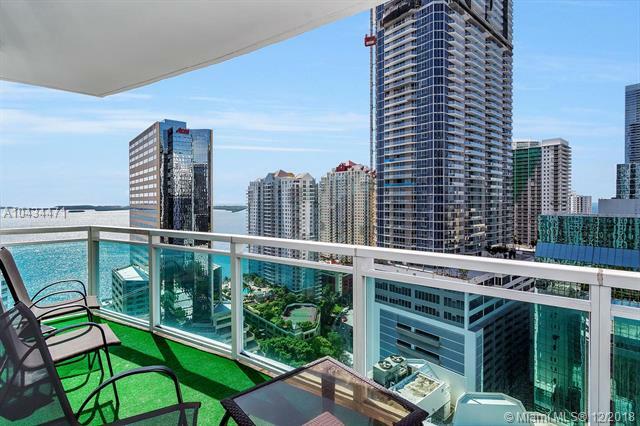 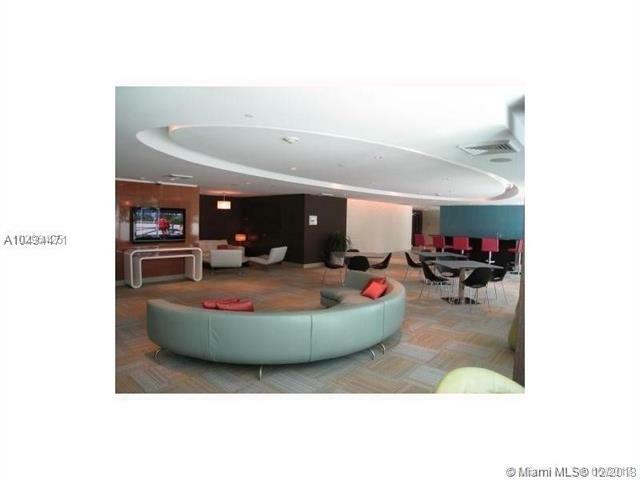 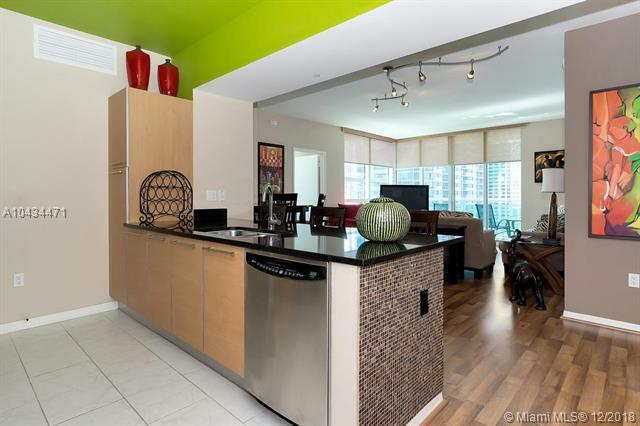 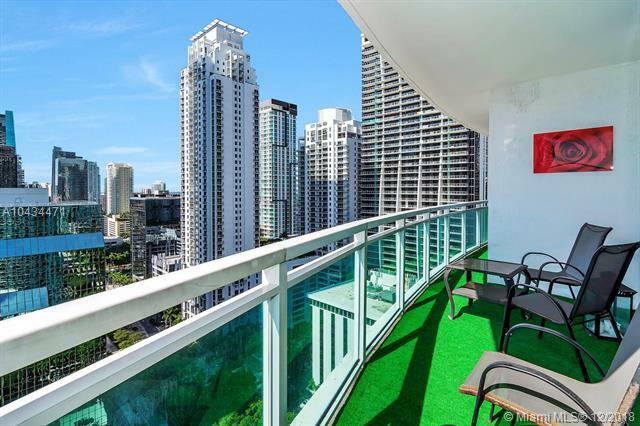 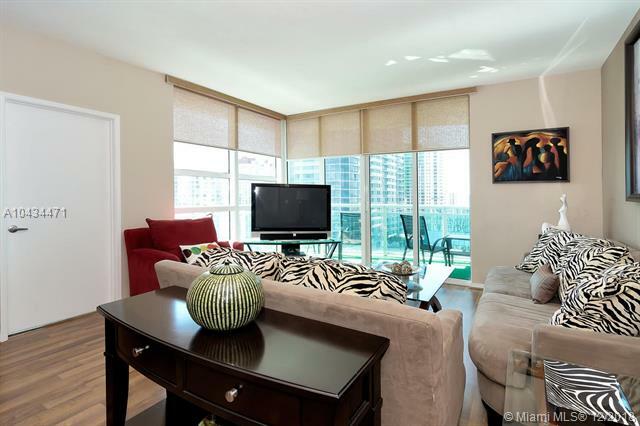 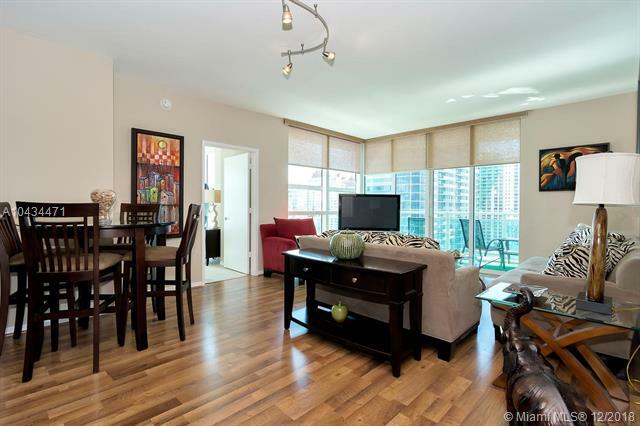 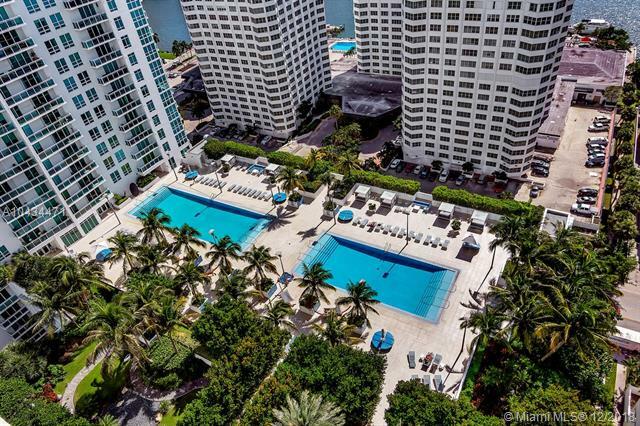 Enjoy Brickell avenue life style at its Best. 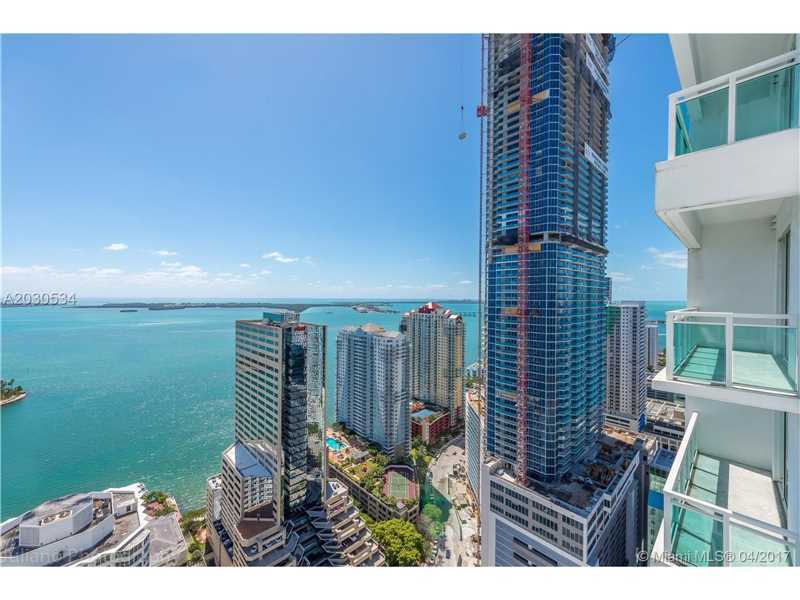 Bringing a breath of life and style to the international banking and financial district of Miami’s Brickell Avenue, The Plaza is a $200 million development by The Related Group, Florida’s leading developer of multi-family residences representing $4 billion in real estate assets. 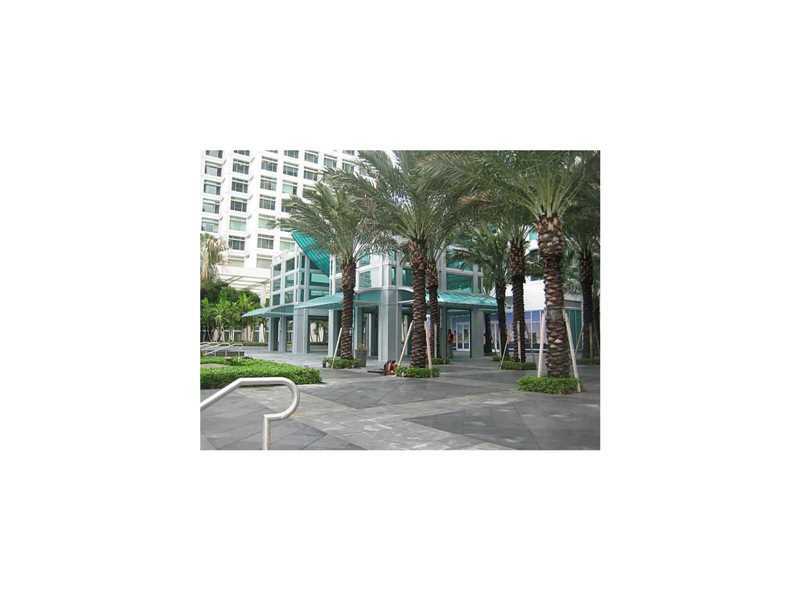 The Plaza, with its two towers creating a triangle with One Brickell Square, creates an open air plaza with two chic restaurants, a gourmet market and unique boutiques. 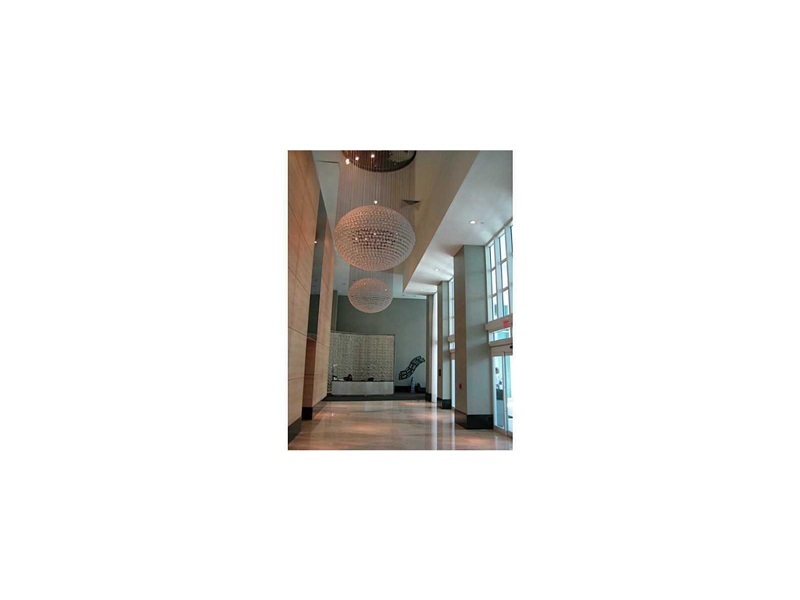 The porte-cochere entrance leads to a two-story lobby. 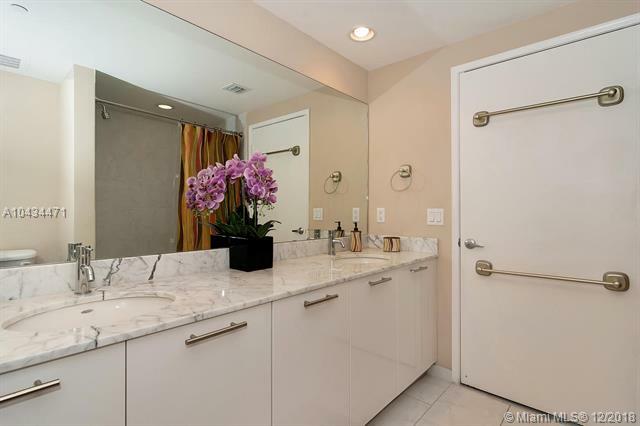 Lushly landscaped grounds feature a one-acre pool deck beside a heated pool with waterfall. 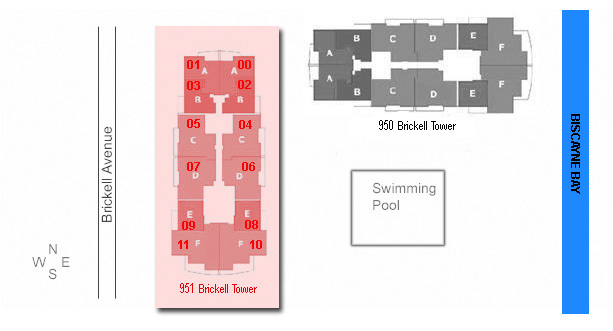 Create a workout in the resistance pool and find privacy in poolside cabanas or the meditation garden. 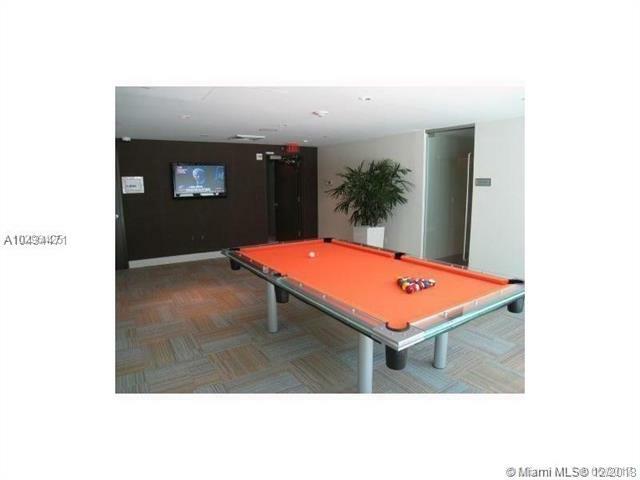 Amenities include a multi-purpose clubroom with billiards, a wine storage room and a cigar lounge. 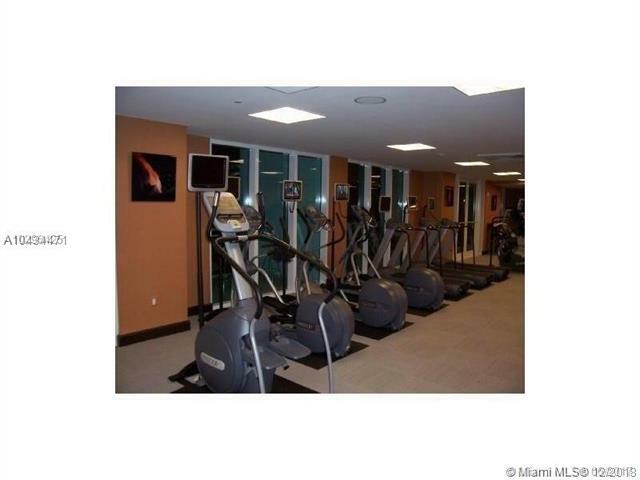 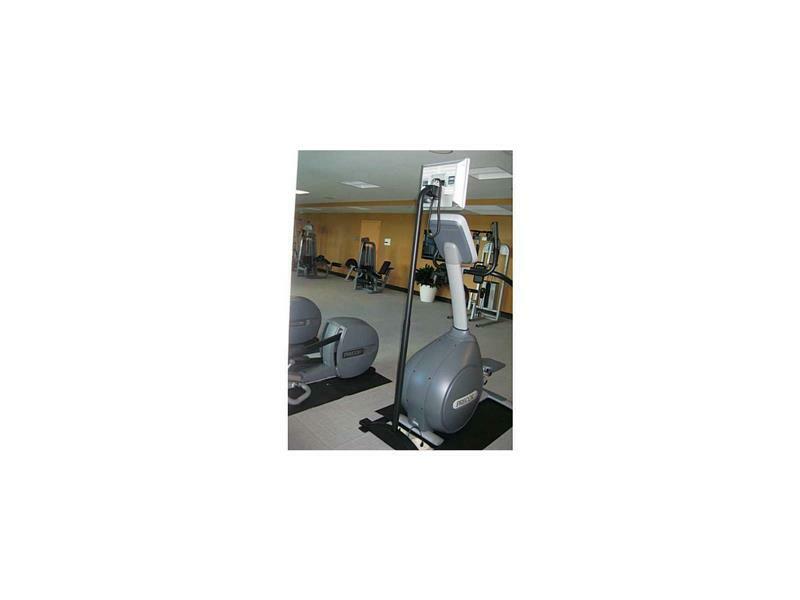 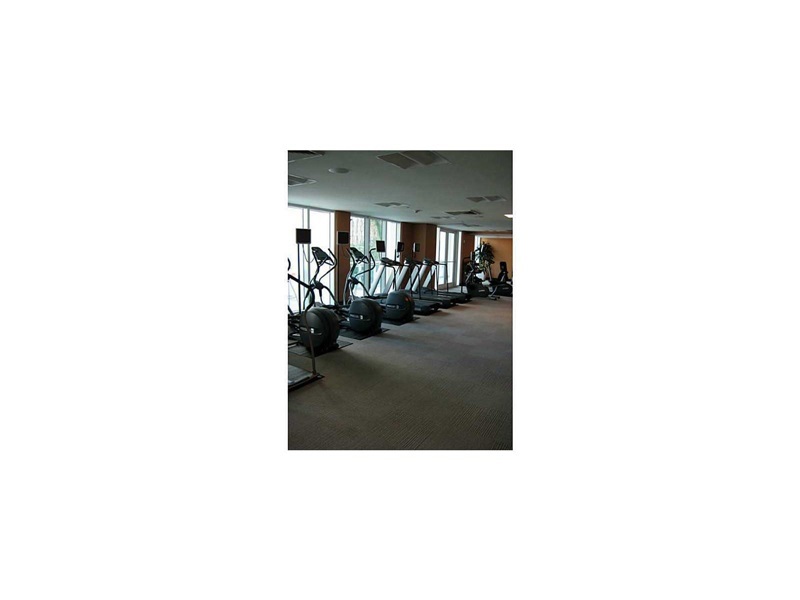 Utilize the latest in health equipment in the fitness center and spa. 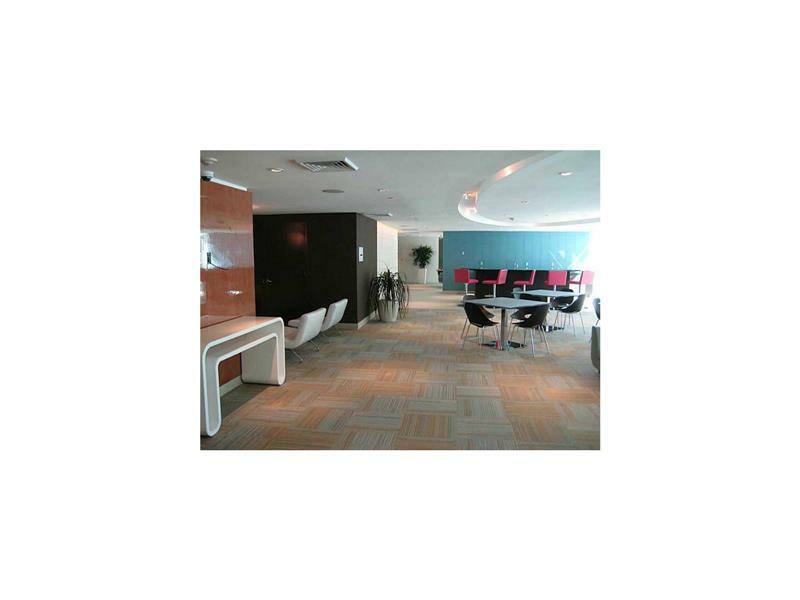 A business center connects to the outside world with high-speed data and voice capability. 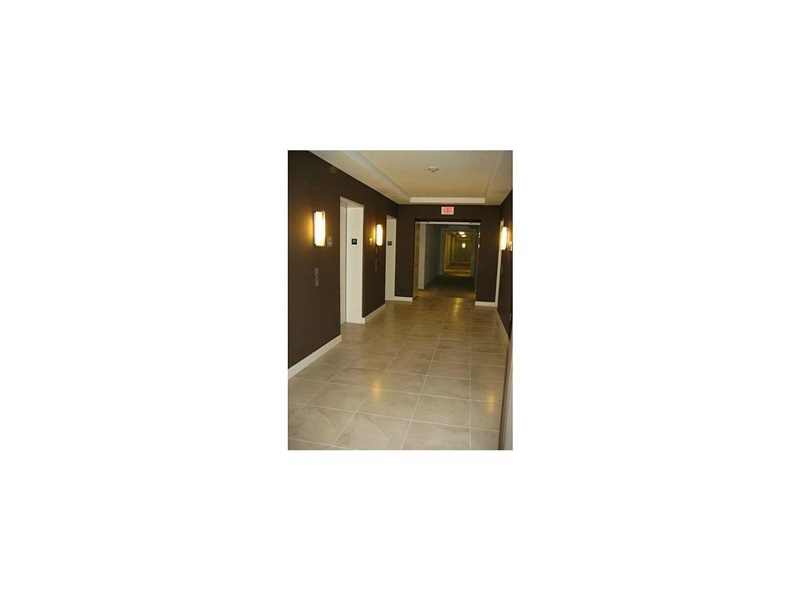 Enjoy full concierge services as well as dog care/walking, valet and housekeeping. 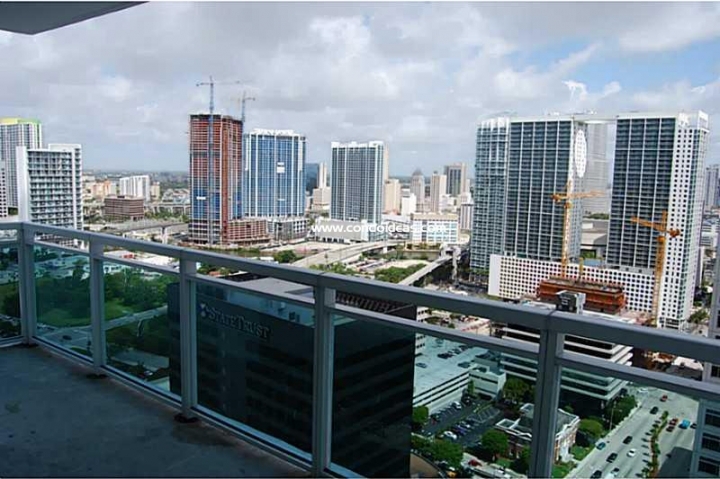 The Plaza offers one- and two-bedroom luxury urban condos with nine-foot ceilings and tinted sliding glass doors. 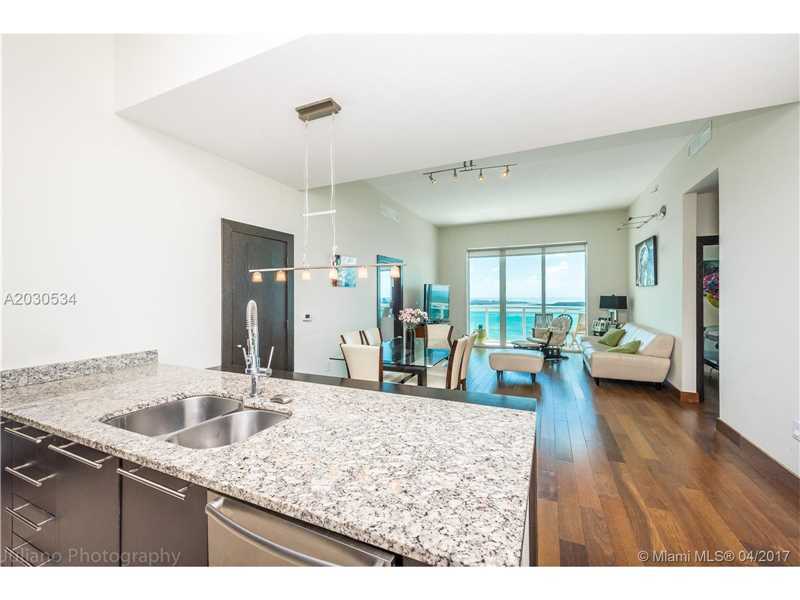 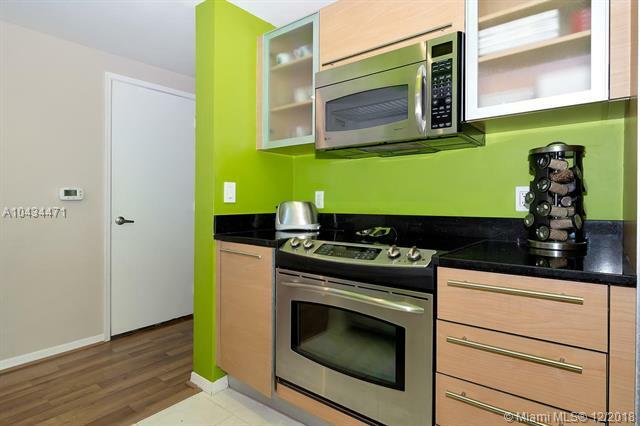 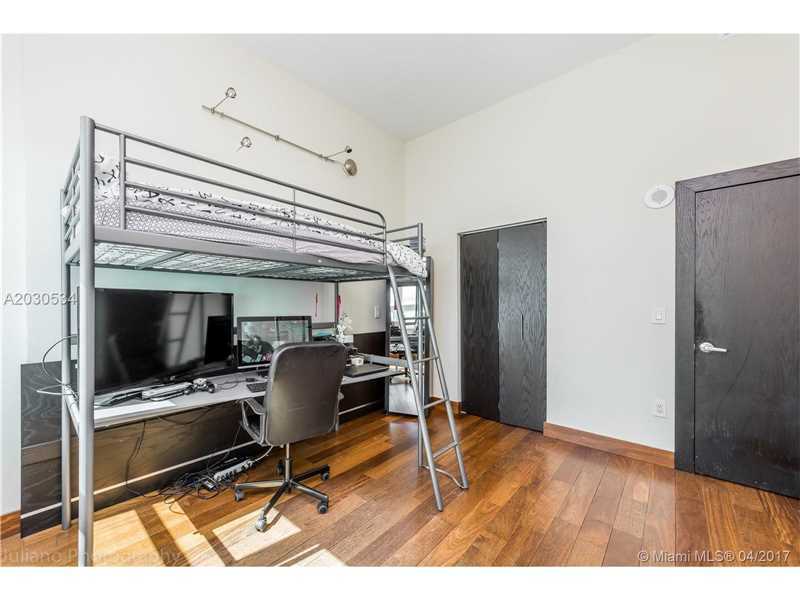 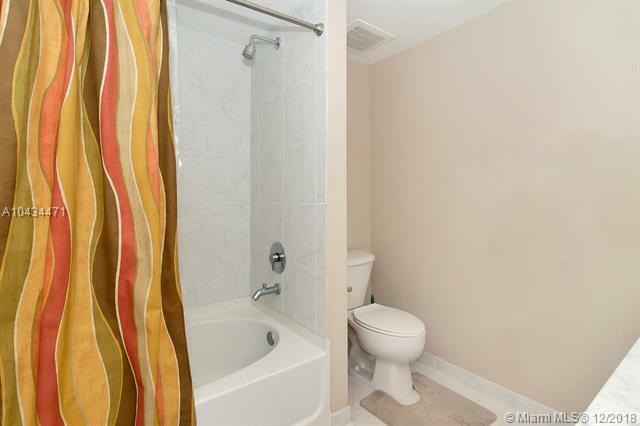 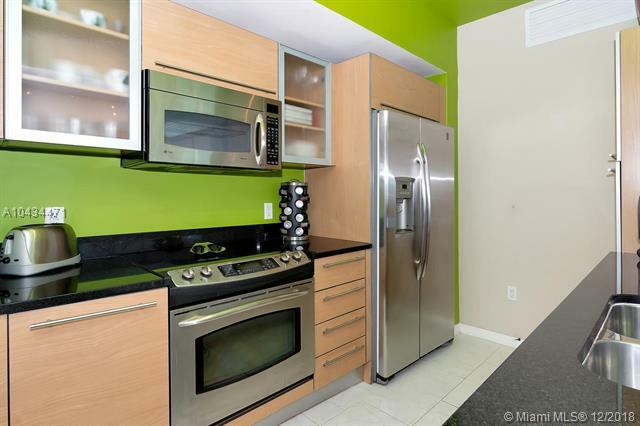 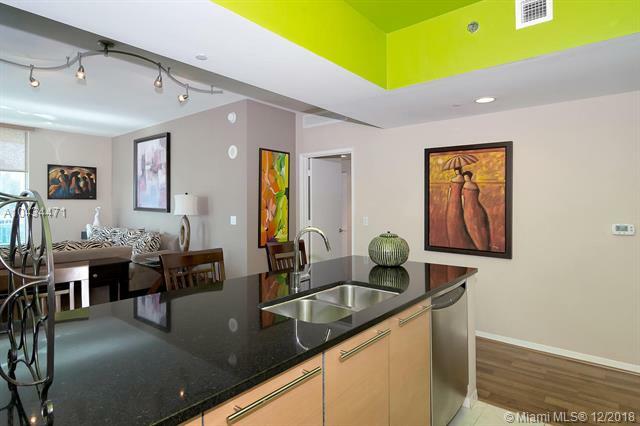 Expect granite countertops and tiled kitchen and foyer floors, full carpeting and smart energy-efficient stainless steel or matching panel appliances. The Plaza is a pre-wired Smart building with high-speed connectivity. 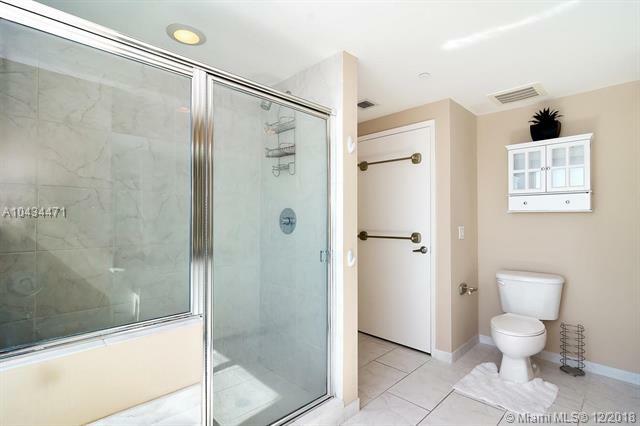 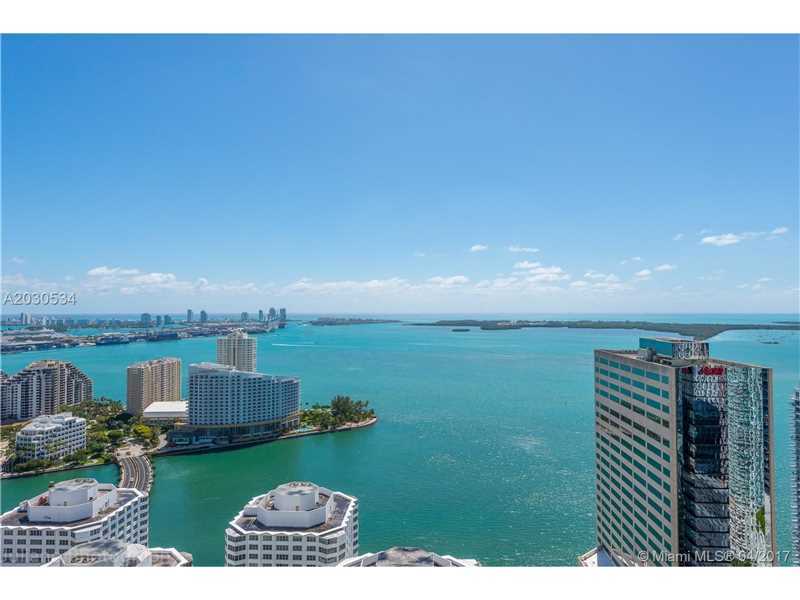 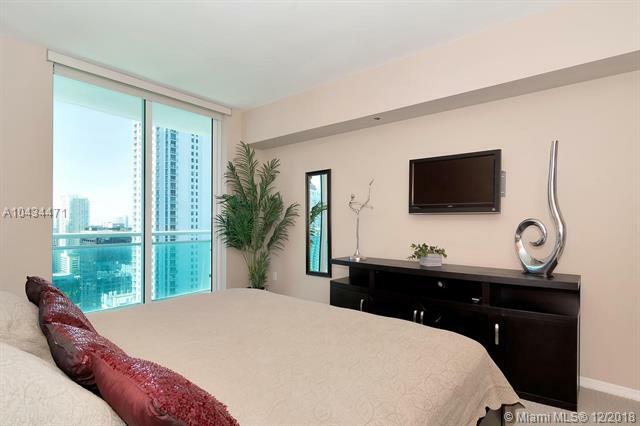 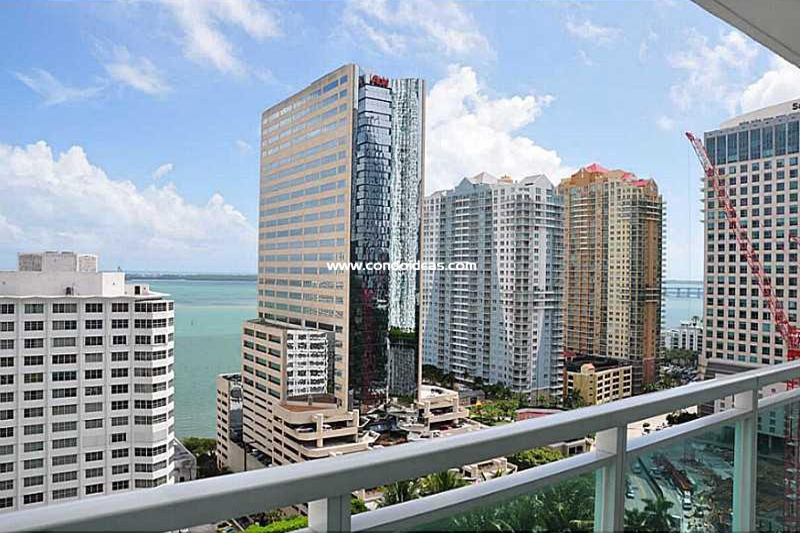 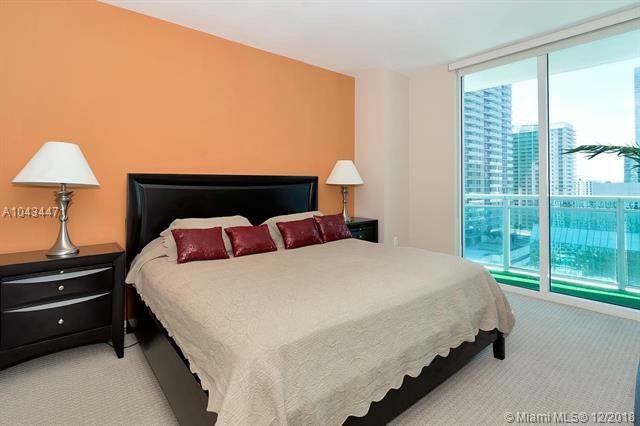 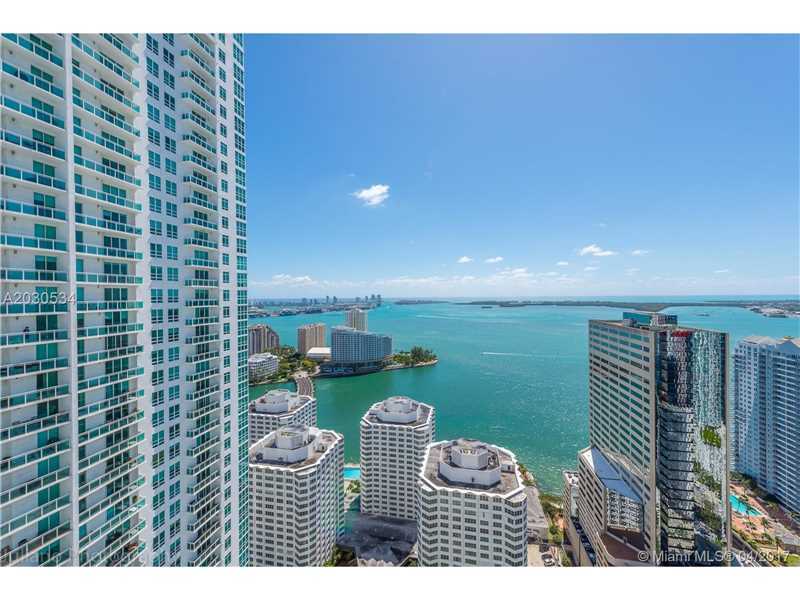 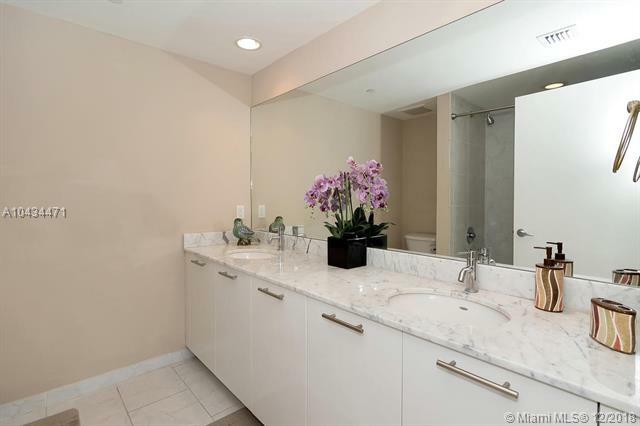 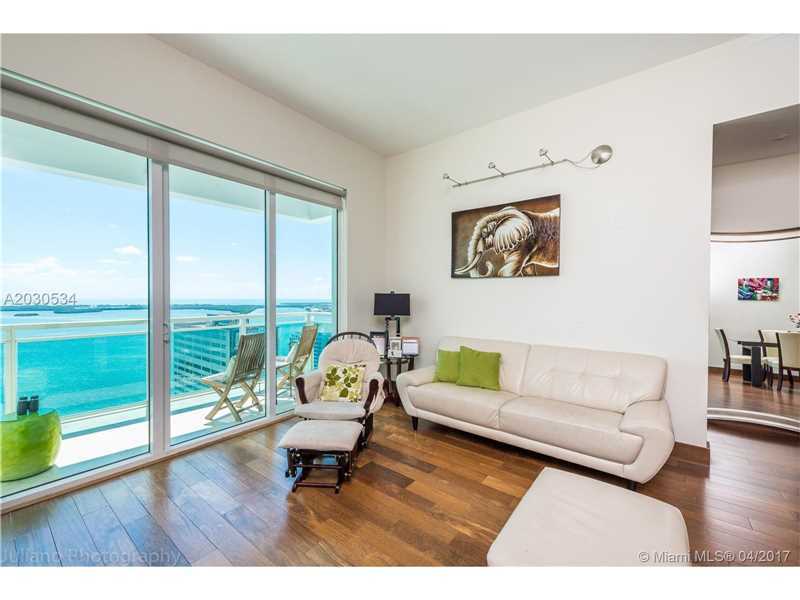 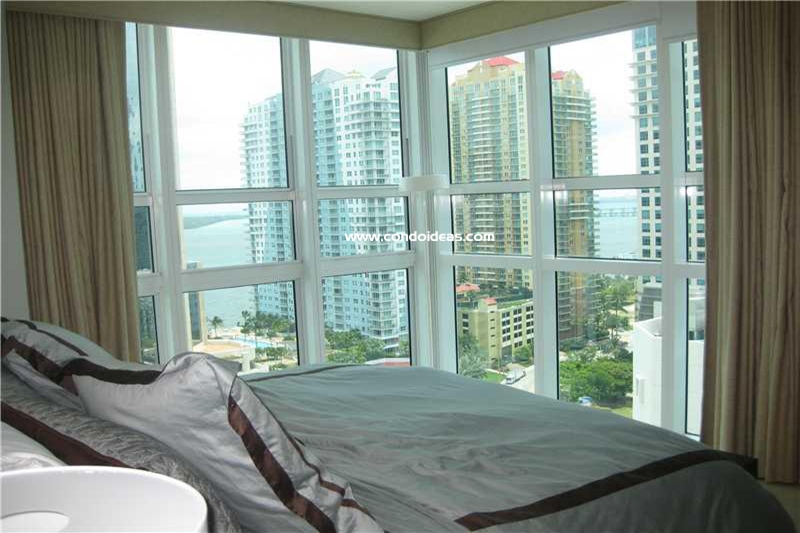 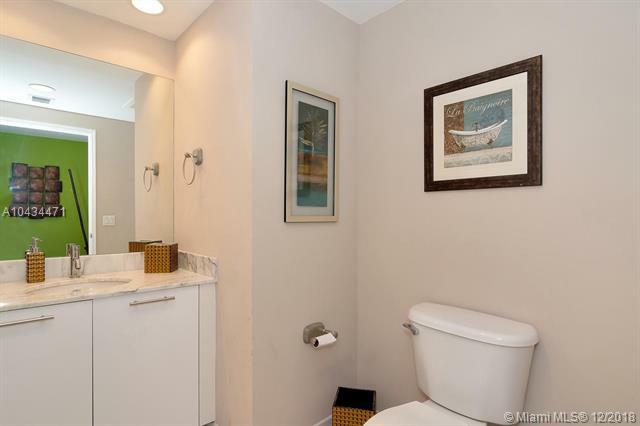 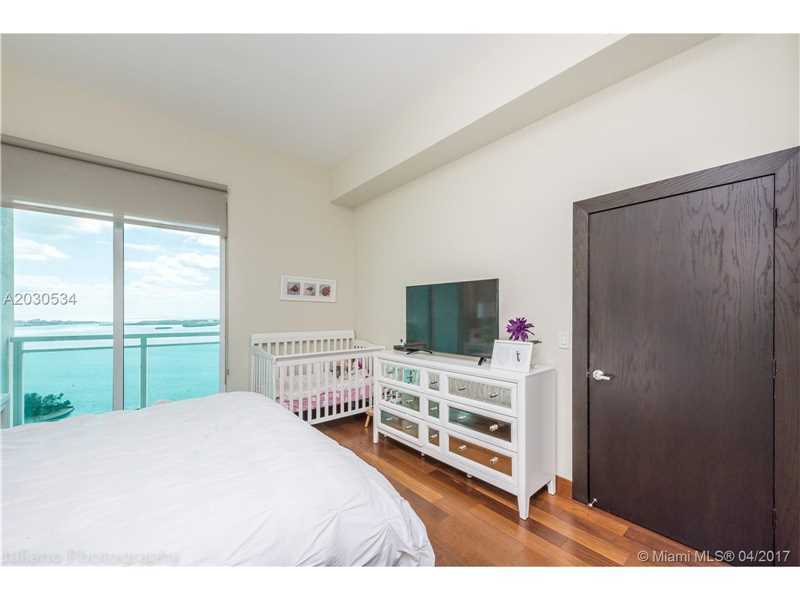 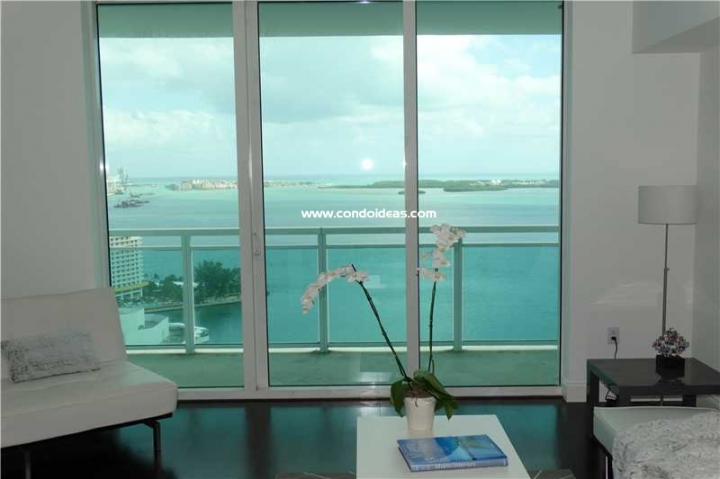 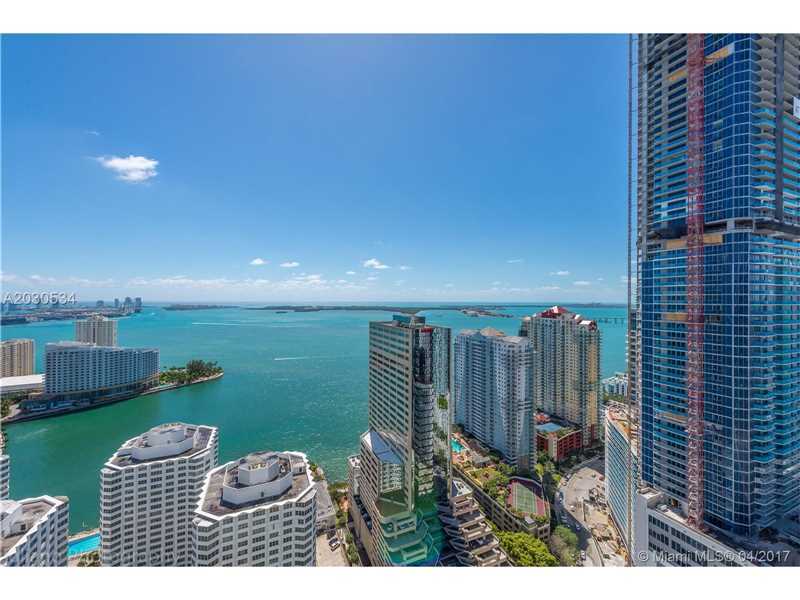 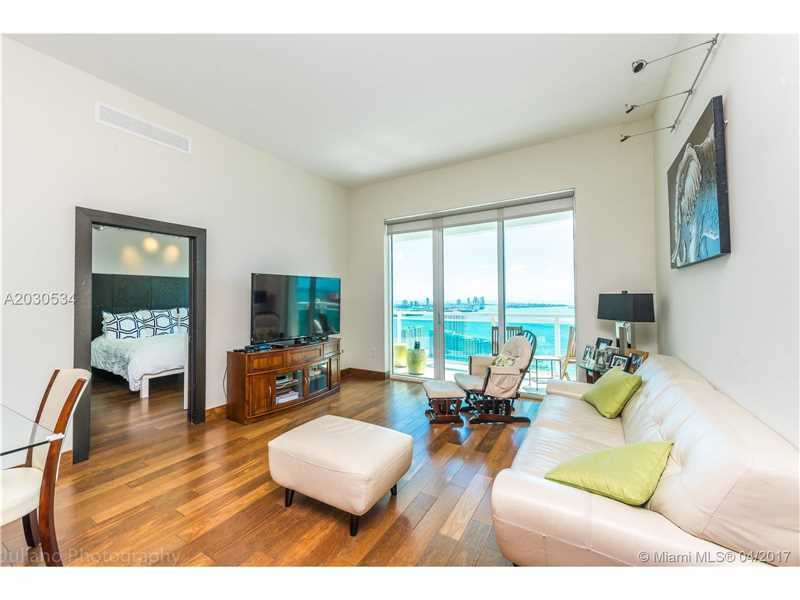 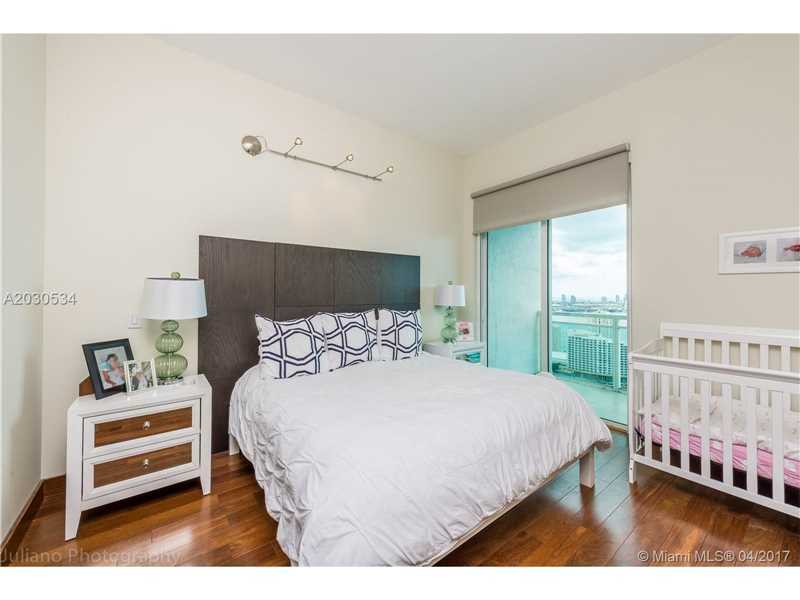 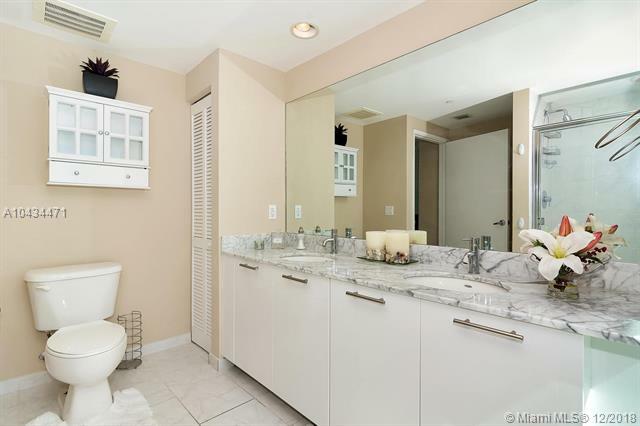 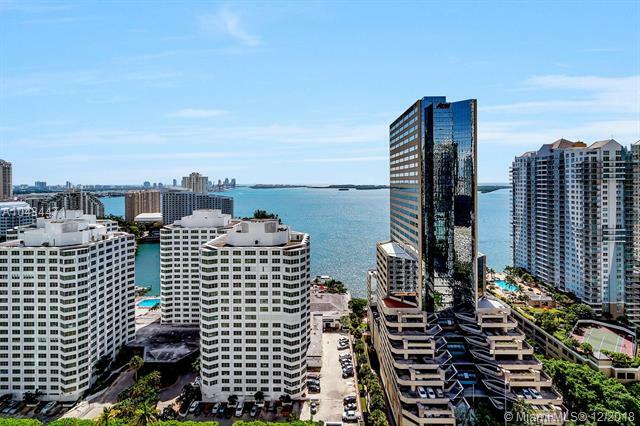 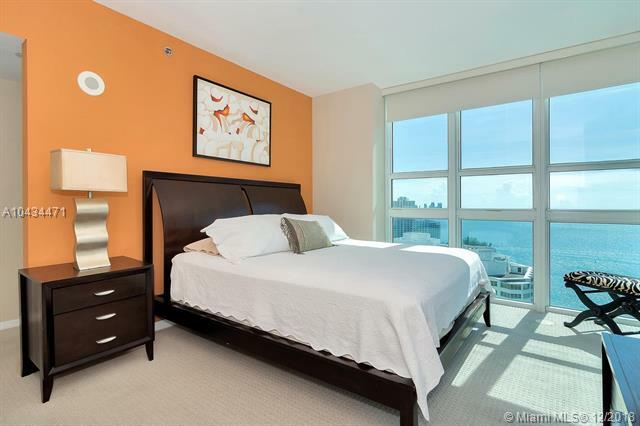 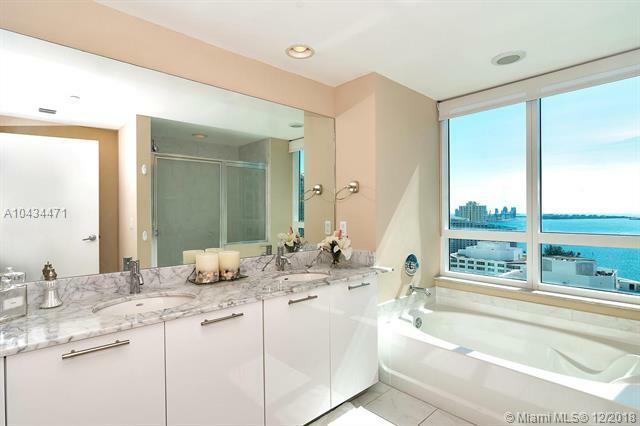 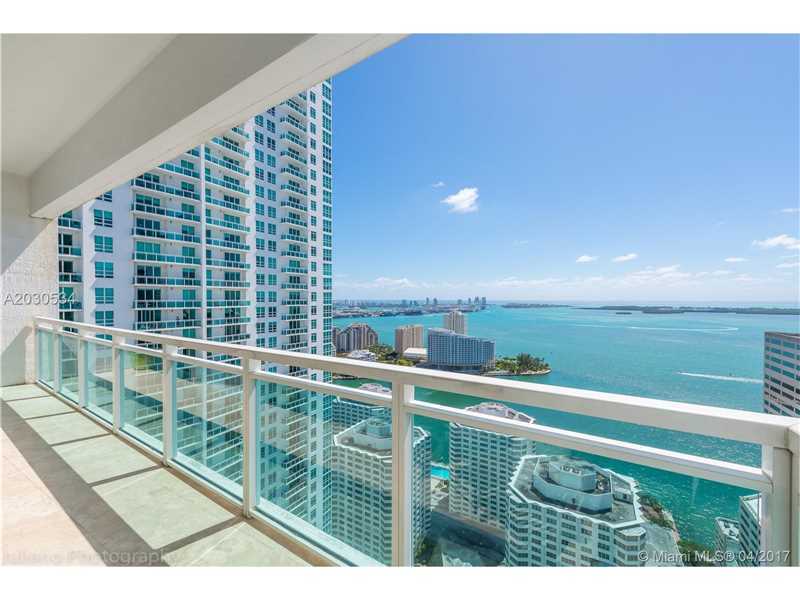 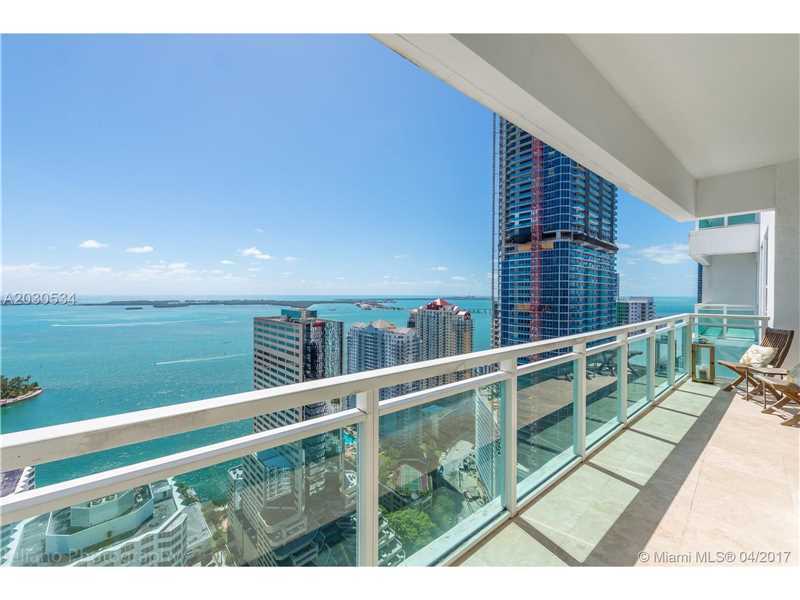 Enjoy stunning views of Biscayne Bay, Brickell Key, Downtown and Coral Gables. 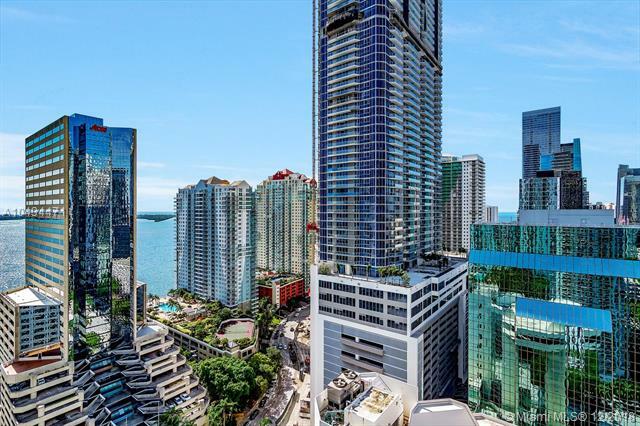 Near to Mary Brickell Village and the new River Promenade, the Plaza on Brickell is helping to create an around-the-clock urban environment in one of the most vibrant neighborhoods in the vibrant Miami area. 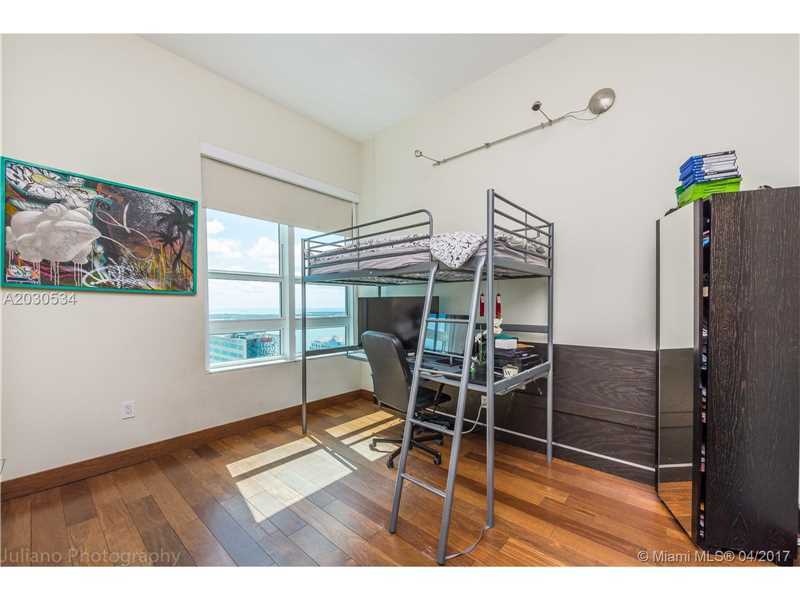 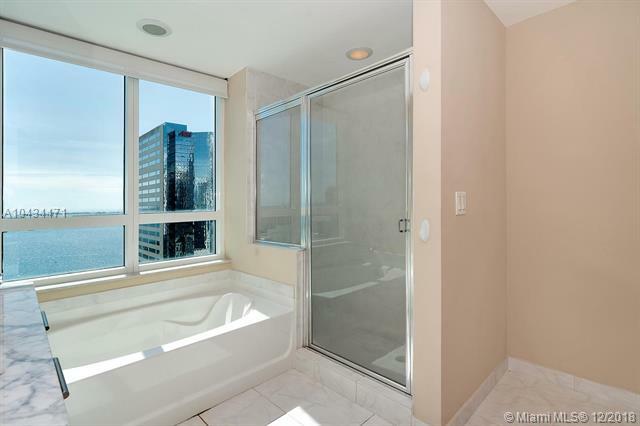 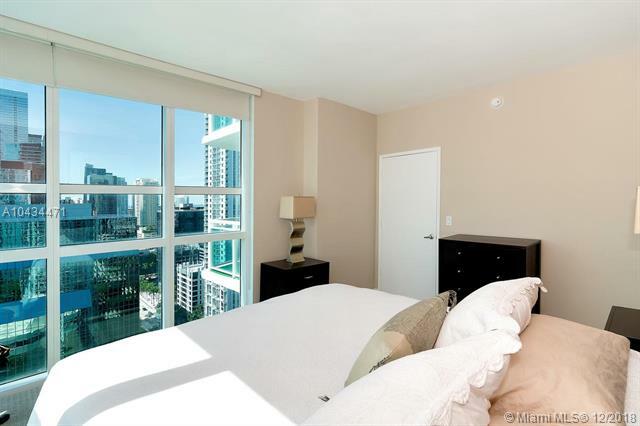 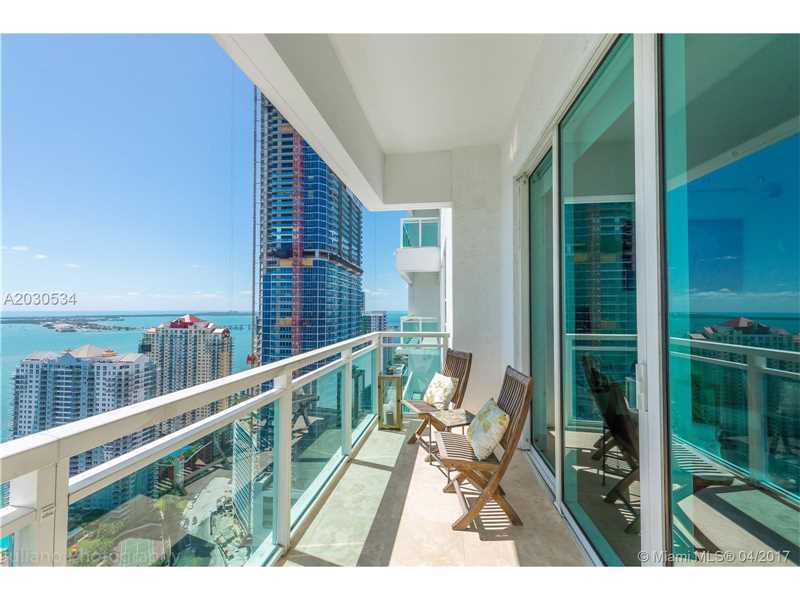 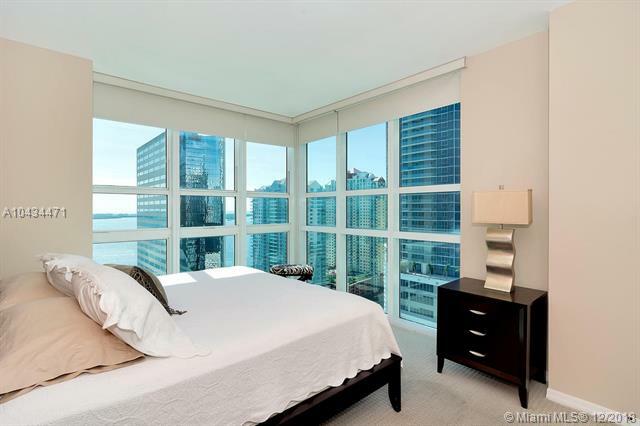 On Brickell key, you should also check out the Asia condo.